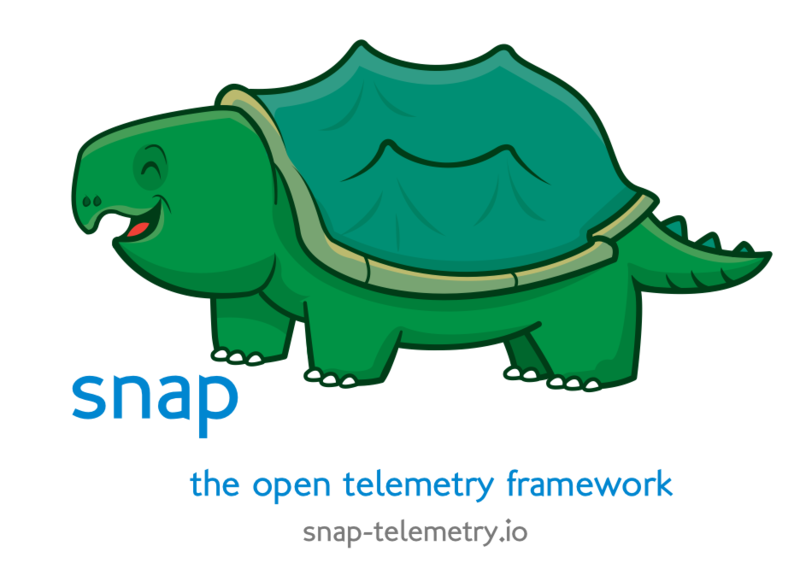 Snap-app is an experimental application to allow Grafana to function as a web-based frontend for The Snap Telemetry Framework. The app currently includes a Snap datasource. To get started, you will first need to add a datsource of type "Snap DS". In the datasource settings, the URL should be the url of the Snap daemon API (eg. "http://localhost:8181/"). Next, on an existing or new dashboard, add a graph panel. In the query editor ensure the "snap" datasource is being used. you can then select an existing task to watch, or create a new task. on the "actions" line, click "Create" to create the new task. Click the "watch" button on the "actions" line to have metrics pushed to the panel in real time. Snap source and documentation is available on GitHub. We also wrote a blog post using this app.